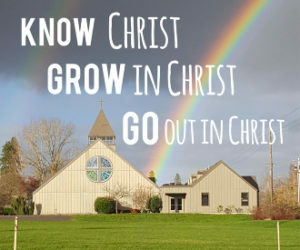 Join Pastor John and staff TOMORROW Sunday, November 11th after the 11:00 am worship service for a welcome and information lunch for those interesting in learning more about the church and/or joining and becoming members! RSVP to Koko if you would like to come. Mid Year Update This Sunday! previous post: Operation Christmas Child Boxes Due this Sunday!